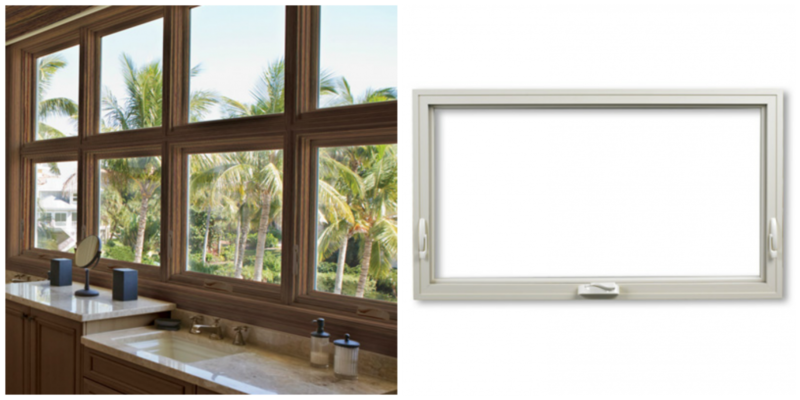 Awning windows feature large viewing areas and excellent ventilation. 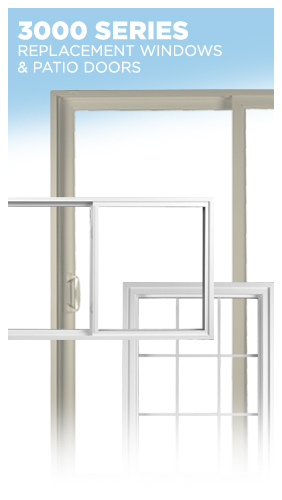 They are easy to open for cleaning from the inside. 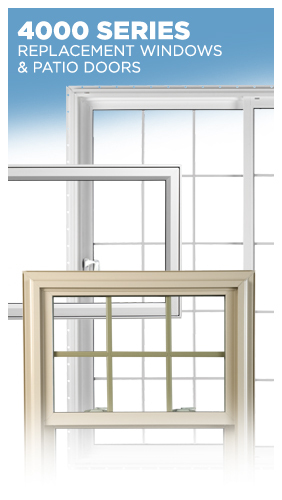 Peter L. Brown offers a full line of PlyGem awning windows. 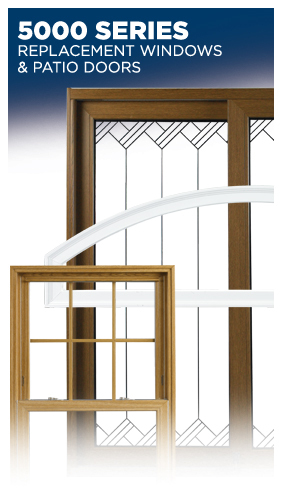 We help you find the perfect windows for your home.